A cosmopolitan jewel nestled between the Pacific Ocean and the Rocky Mountains, Vancouver, British Columbia is a spectacular host city to global events from the Vancouver 2010 Olympic and Paralympic Winter Games to TED Global Conference and everything in between. Almost exactly halfway between Europe and the Asia Pacific region, the city has plenty to offer visitors, from outdoor adventure in our sea to sky wilderness to urban wonders including arts, culture, sports, and a culinary scene to die for. 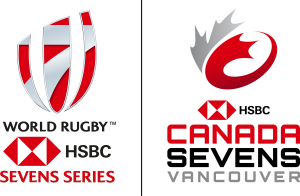 Thinking about joining us in Vancouver for the Canada Sevens tournament in March 2018 Check out the links below for details on Getting Here, Accommodations and Things to Do! The Canada Sevens tournament is hosted by BC Place Stadium –Western Canada’s premier stadium venue. The largest sports, exhibition and entertainment venue of its kind in British Columbia, BC Place is home to the HSBC Canada Sevens, Vancouver Whitecaps FC, the BC Lions Football Club, and the BC Sports Hall of Fame. An all new BC Place reopened in September 2011 following a complete revitalization, including a picturesque cable-supported retractable roof, seats for over 54,000 and North America’s second largest centre-hung high definition score board. 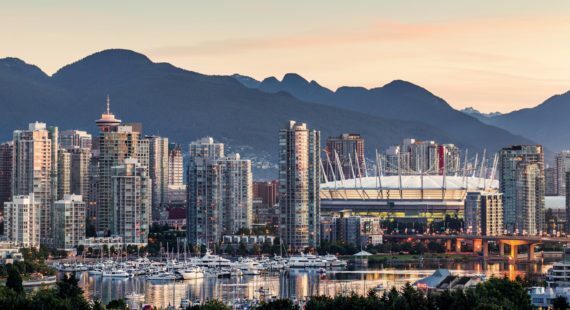 With its stunning location in downtown Vancouver – BC Place is within steps of all the city has to offer in terms of entertainment, cuisine and night life. Make your Canada Sevens weekend memorable by resting your head in one of our many beautiful downtown hotels and save! Stay downtown and be close to the action! When you book a hotel with StayVancouverHotels.com, you’ll receive an exclusive offer code for buy one get one FREE reserved seating at Canada Sevens – an in demand seating option that is currently available through this promotion only. StayVancouverHotels.com is your best choice when booking a downtown hotel room. A collection of 36 downtown Vancouver hotels that feature the best rates as well as unique packages and promotions not available anywhere else. 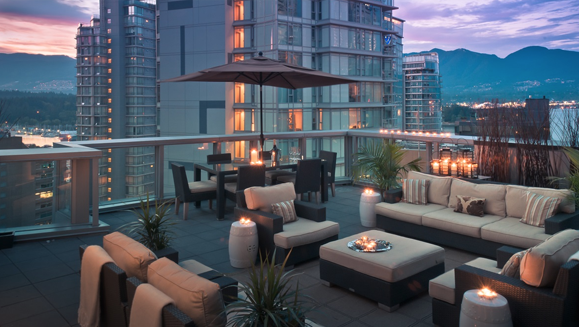 Sign up on the site to be in the know when Stay Vancouver Hotels launch their next limited promotion. StayVancouverHotels.com is one initiative of the Vancouver Hotel Destination Association (VHDA). The objective of the VHDA is to enhance Vancouver’s destination awareness and increase overnight hotel stays, ensuring long-term growth and prosperity.